UPPER: Inter leather for comfort. Offset lacing. Extremely durable forefoot material. 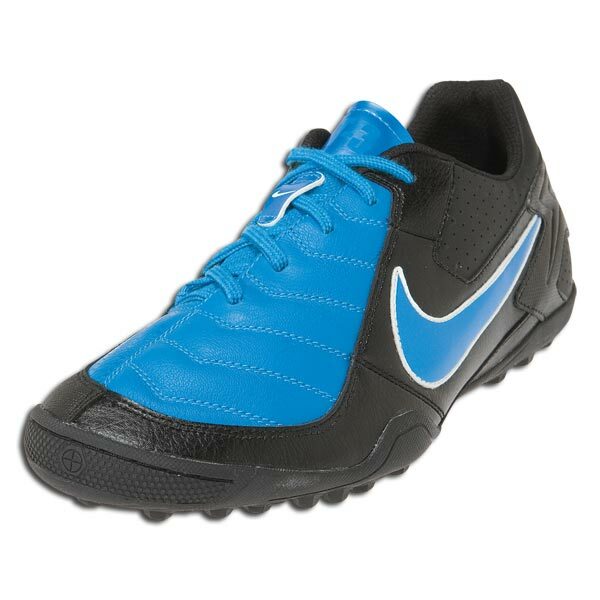 OUTSOLE: Low profile rubber with turf studs for traction and flexibility. New toe punt technology for increased ball control and accuracy.